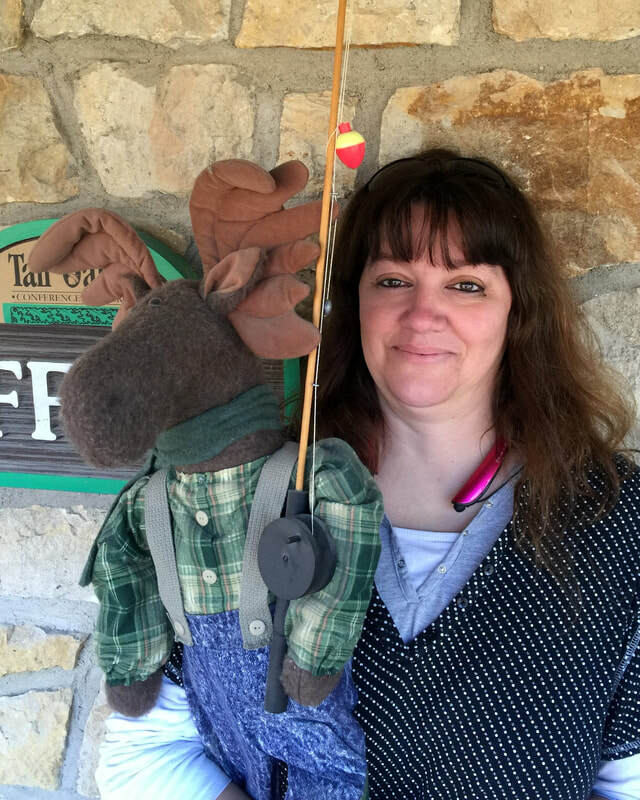 ​Heather has over 15 years of accounting to bring to Tall Oaks. She is married, with 2 grown children (Faith & Daniel) and 6 grand kids, ages of 9,6,4, two 2 year olds and 1-year-old, she keeps very busy. Heather works with accounts receivable and accounts payable at Tall Oaks along with the invoicing and general administration duties.